Interconnect Products and Services, Inc.was founded in 1985 by Chuck Snider. 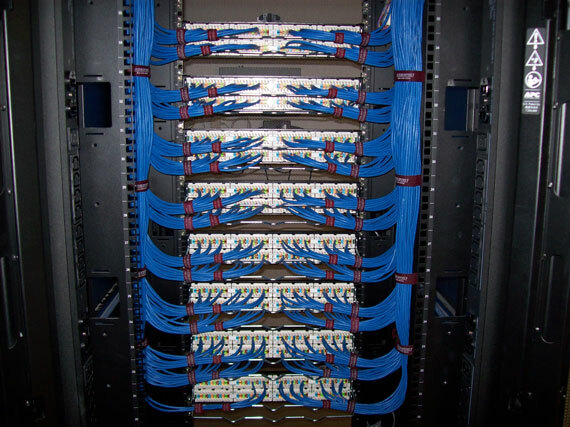 Since its inception, the company has been a pioneer in the fields of Computer and Telephone Structured Cabling and the production of Custom Computer and Electrical Wiring Harnesses and Connector Assemblies. 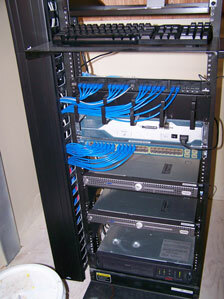 As the company grew it expanded into telephony, broadband networking, and client-server network systems. Today, Interconnect is firmly established as a highly reputable provider of Converged Technologies. 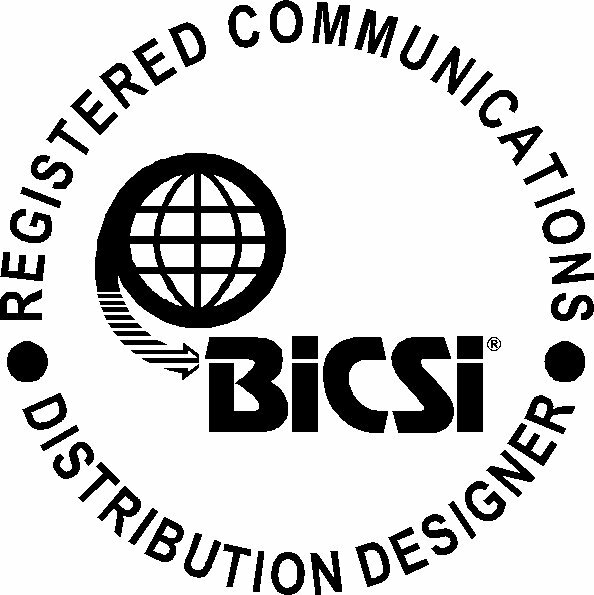 Along with being a TYCO/AMP Cooperative Electronic Subcontractor, Interconnect specializes in the design and installation of copper and fiber optic data cabling systems, voice and data communication networks, and the implementation of building technologies such as controls, security, video/media, and voice/paging communications systems for businesses and governmental agencies throughout North and South Carolina. Interconnect's Mission is to provide innovative electronic assembly products and world class network solutions which distinguish our company on the basis of our integrity through total quality and commitment to maximum customer satisfaction and value. Interconnect Products and Services, Inc. operates from its corporate offices and manufacturing facilities in Wilkesboro, NC, with branch service offices in Morrisville, NC and Wilmington, NC. © Copyright Interconnect Products and Services, Inc..